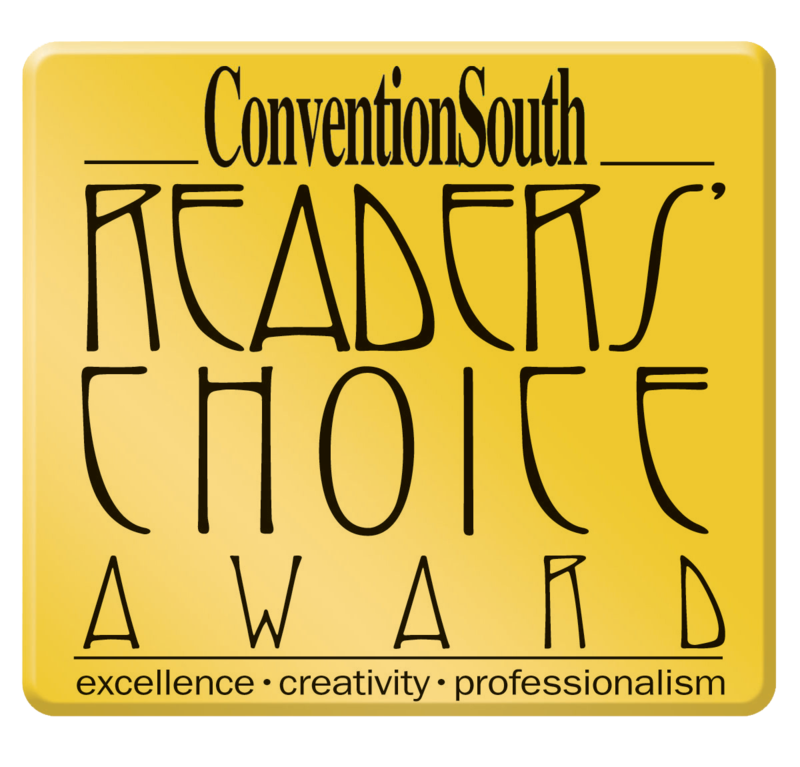 It is with honor that the publishers and editors of ConventionSouth, the national multimedia resource for planning events in the South, present Plano Centre with a 2016 Readers’ Choice Award. Plano Centre is among 250 convention and visitor bureaus (CVBs), meeting facilities and hotels located across the South to receive this year’s Readers’ Choice Award. Throughout the year, meeting professionals nominated the meeting sites they believe provide exemplary service for group events. The nominated sites are then compiled onto an online ballot where meeting professionals and fans are asked to vote for the best of the best. With over 4,000 voters participating in the selection process and the highest social media interaction to date, this has been the most successful and engaging year yet! Since creation in 2001, this is the third time that Plano Centre has received the award, making it an even greater honor to present it with a 2016 Readers’ Choice Award. Plano Centre will be featured as an award recipient in the December 2016 Awards Issue of ConventionSouthmagazine. A complete list of award winners can be found here.